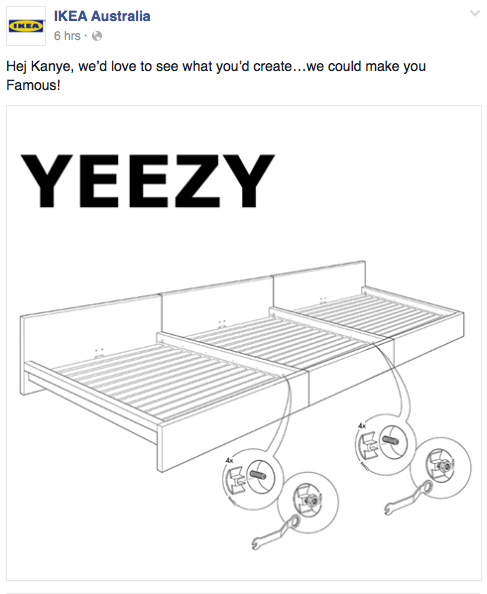 Not satisfied with Yeezy Boosts and making beats, self-proclaimed master of culture Kanye West has his eyes on a collaboration with Swedish furniture giant Ikea. In an interview with Annie Mac for BBC Radio 1, the rapper announced: "I have to work with Ikea - make furniture for interior design, for architecture." 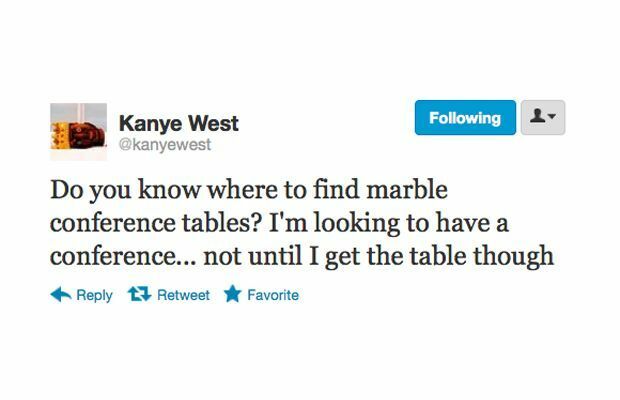 He went on to say: "Yo Ikea, allow Kanye to create, allow him to make this thing because you know what, I want a bed that he makes, I want a chair that he makes." Kanye is determined for the West empire to be affordable for all, hence the idea of joining forces with the budget furniture brand.